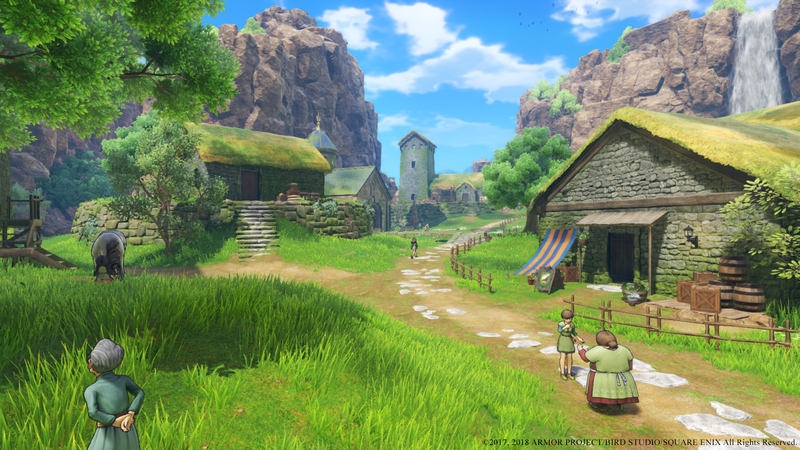 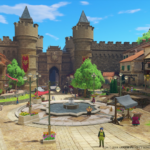 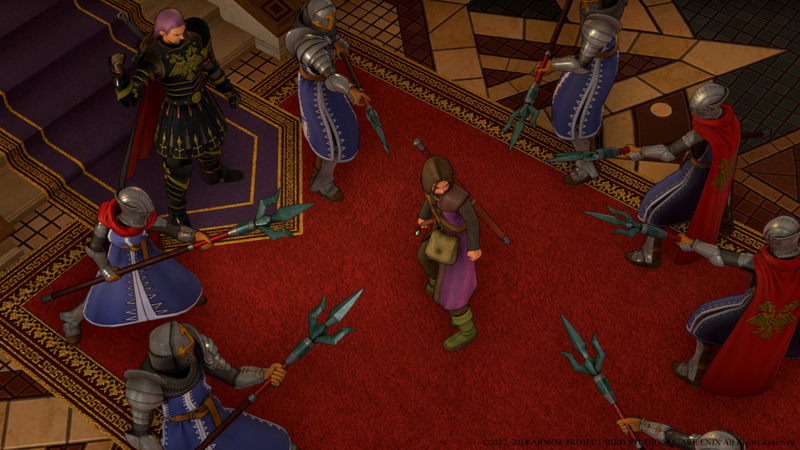 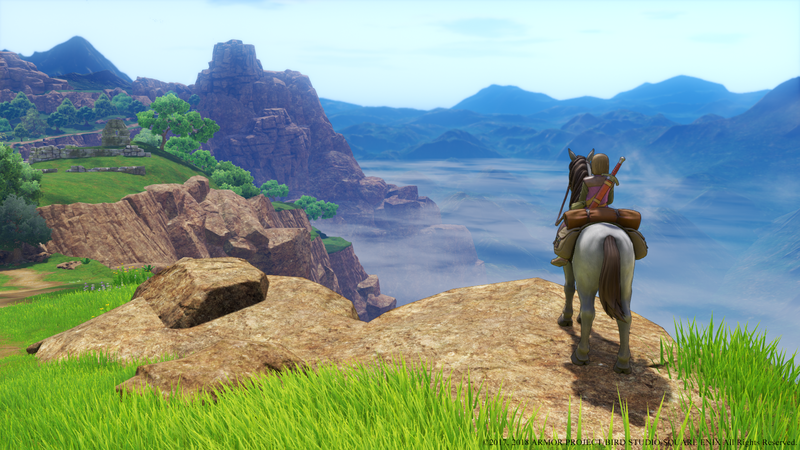 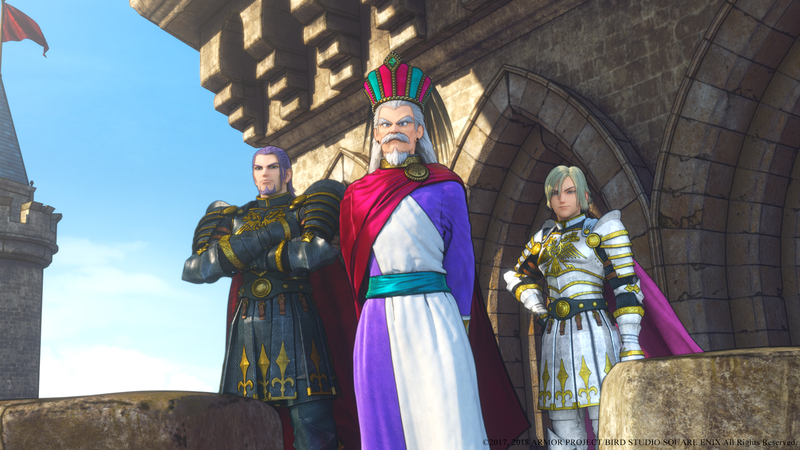 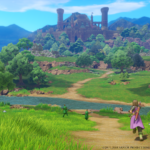 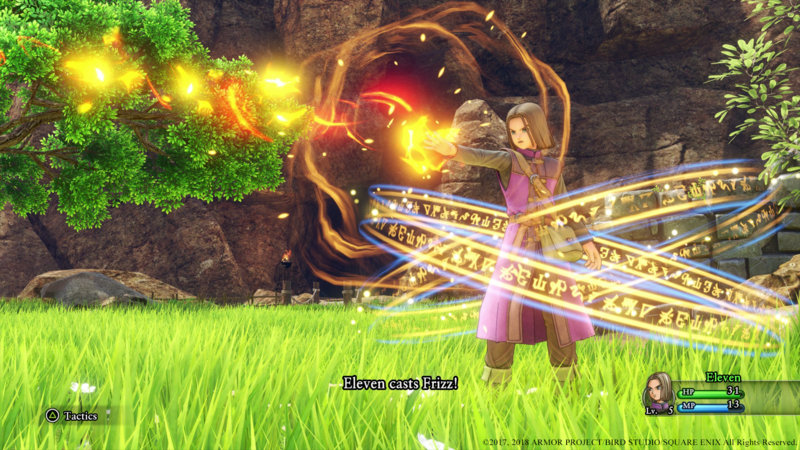 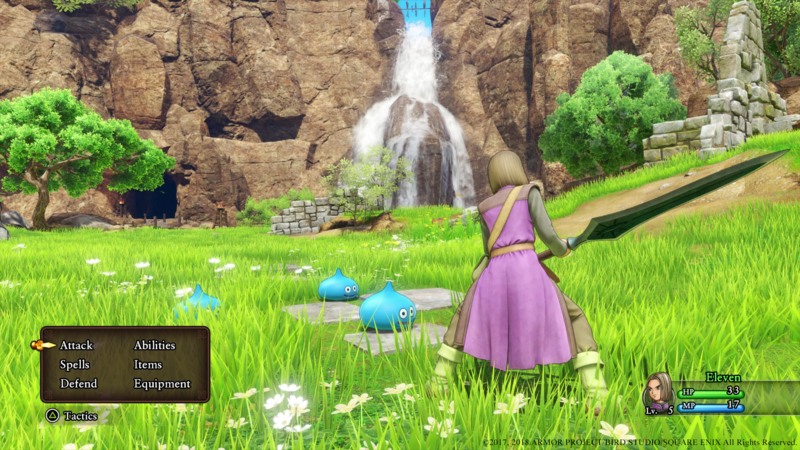 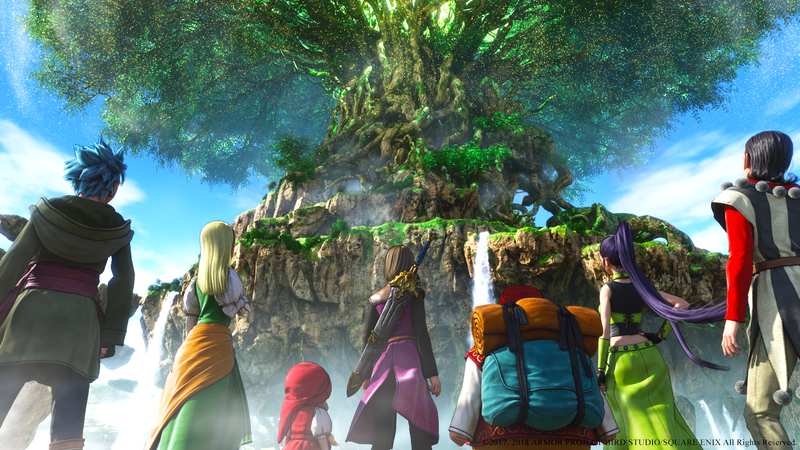 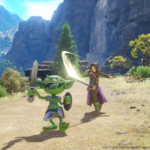 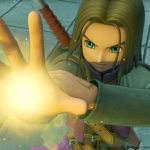 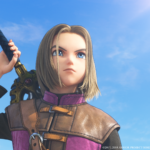 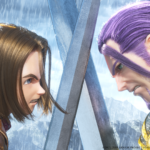 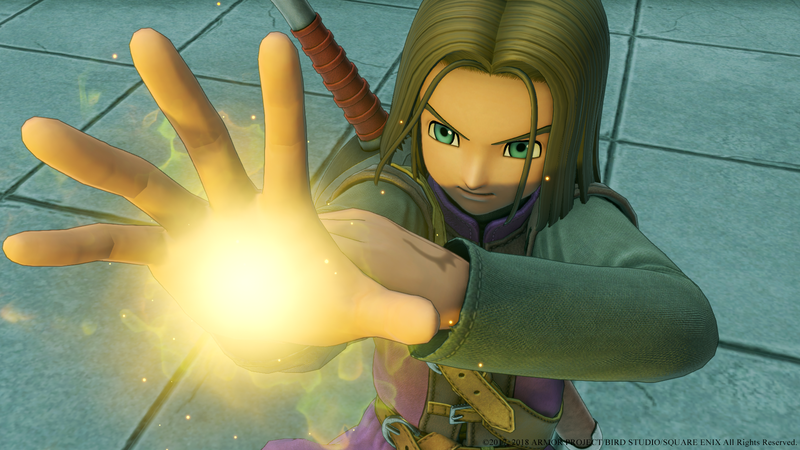 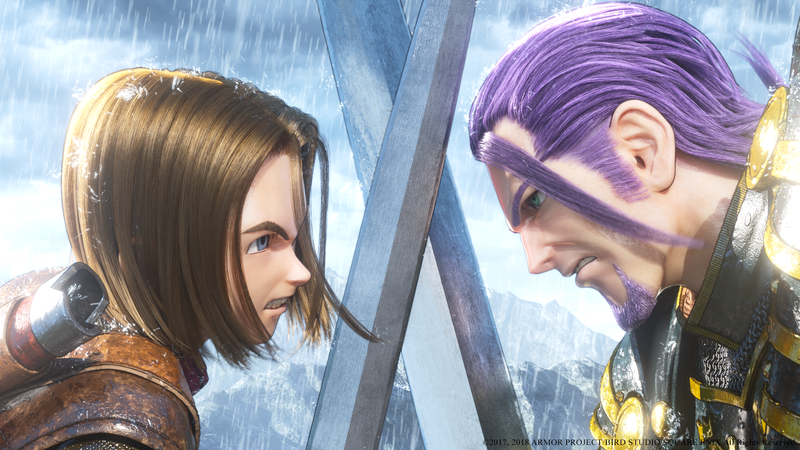 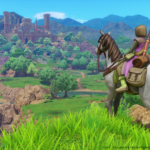 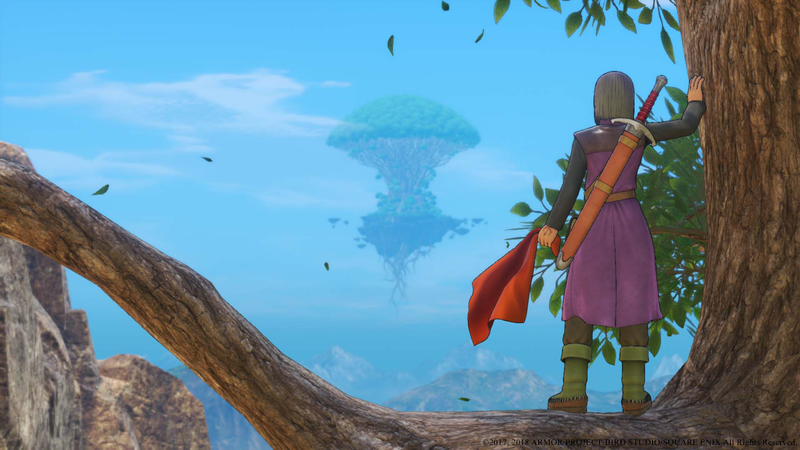 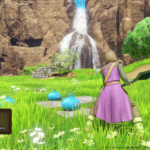 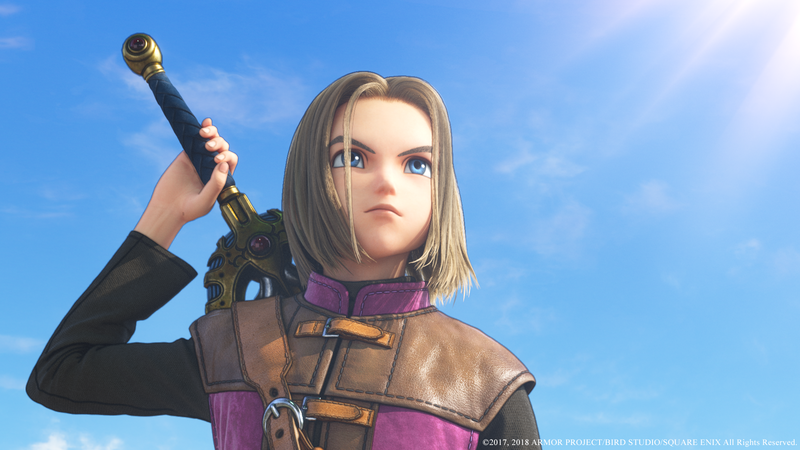 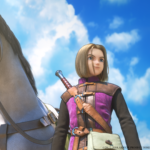 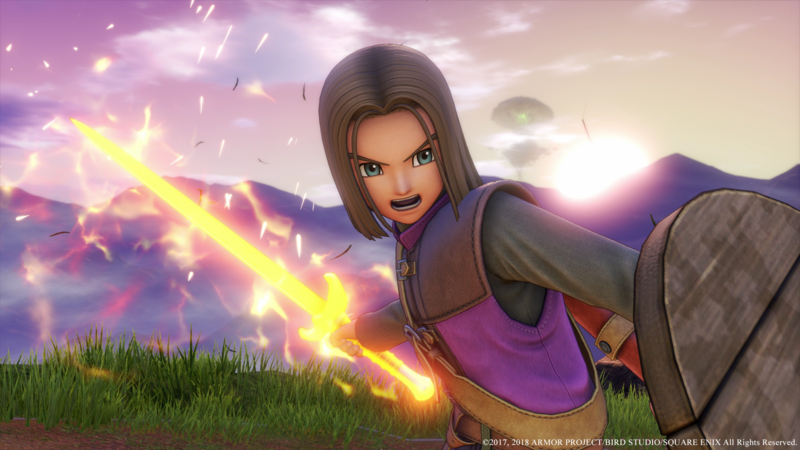 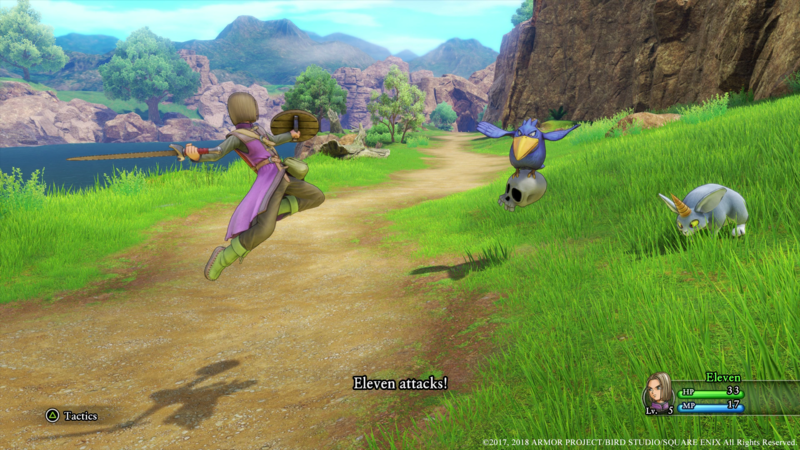 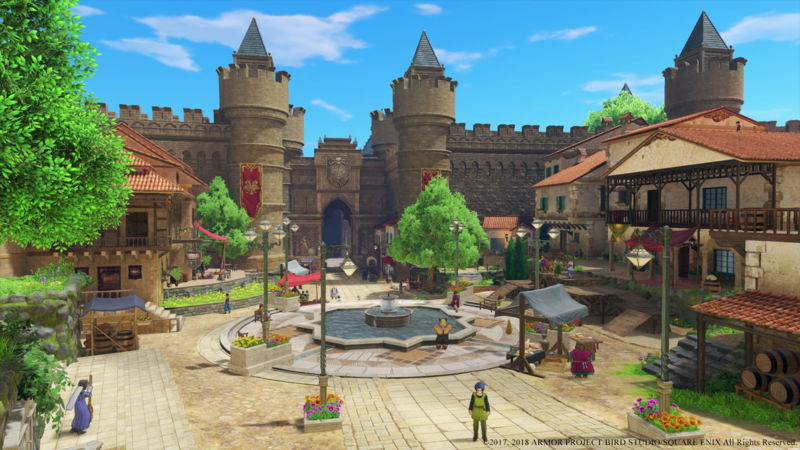 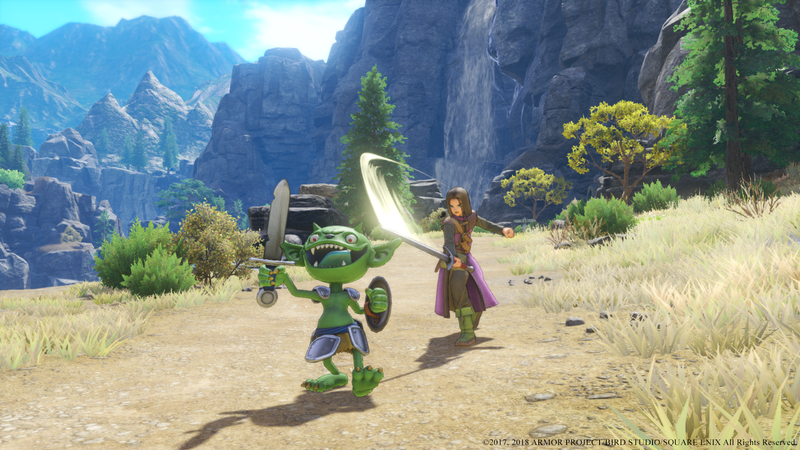 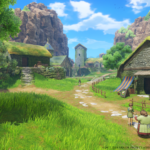 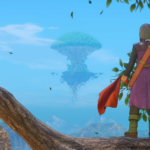 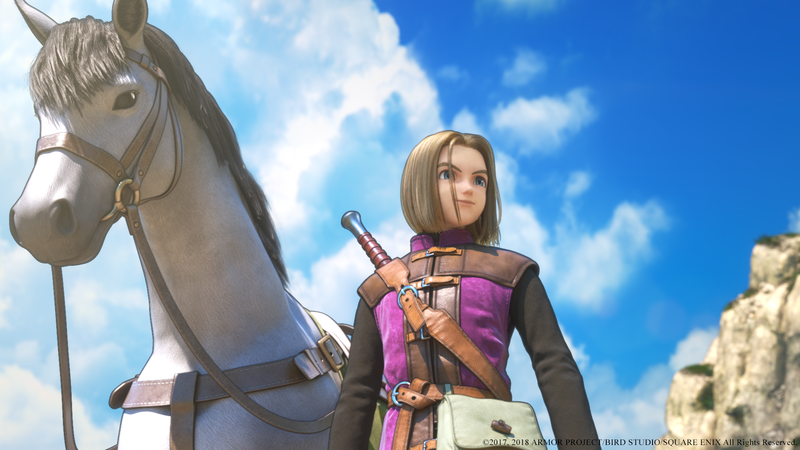 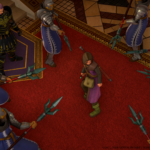 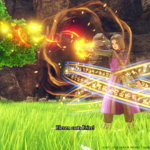 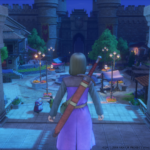 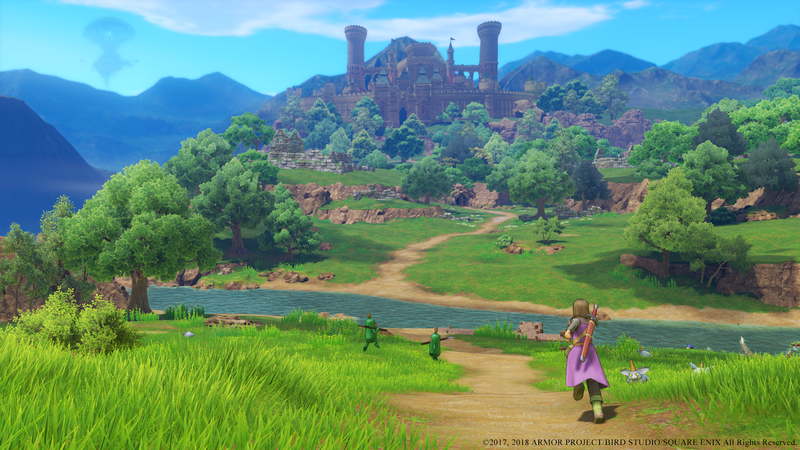 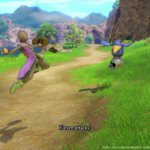 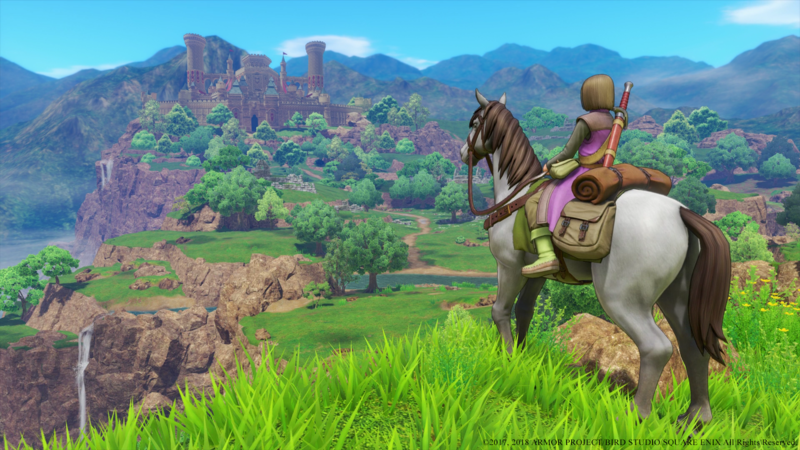 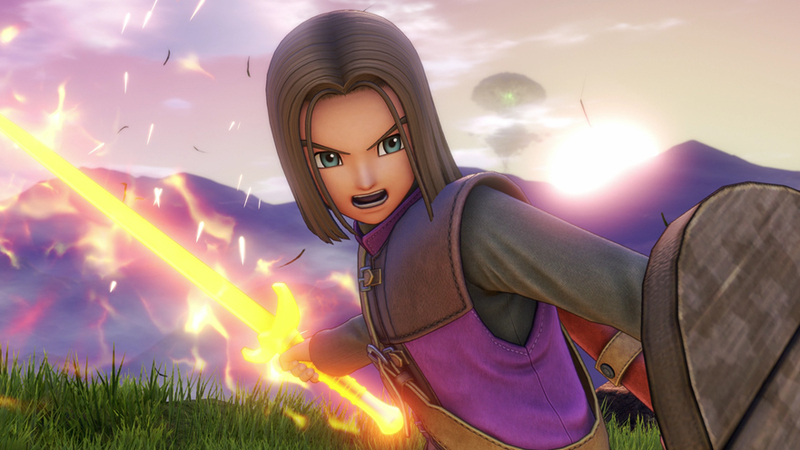 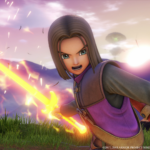 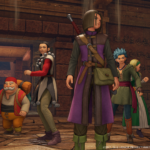 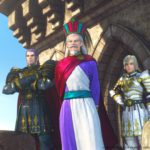 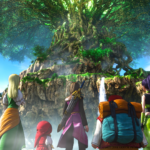 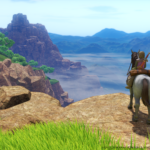 Today, Square Enix announced that Dragon Quest XI: Echoes of an Elusive Age will be arriving on the PlayStation 4 and Steam on September 4th later this year. 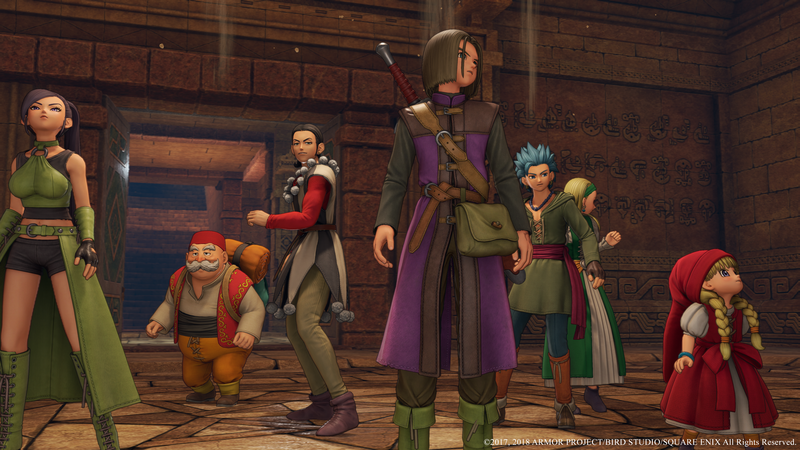 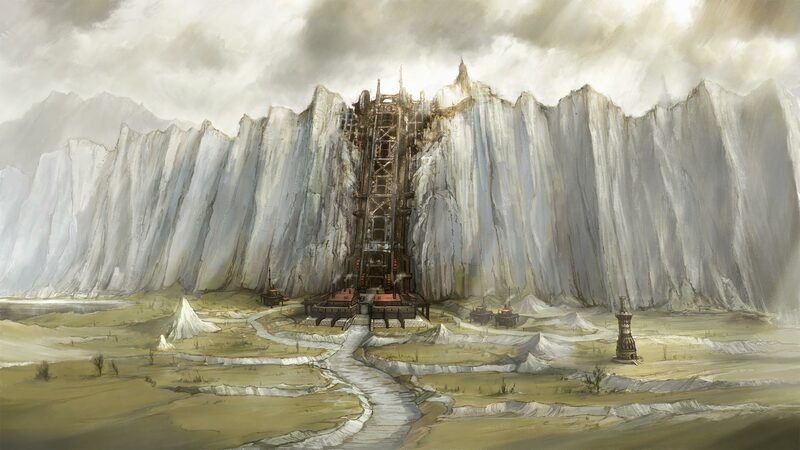 Starting today, those that pre-order the game on PlayStation 4 will have immediate access to the exclusive “The Legend Reborn” theme as well as access to in-game DLC items when the game releases. 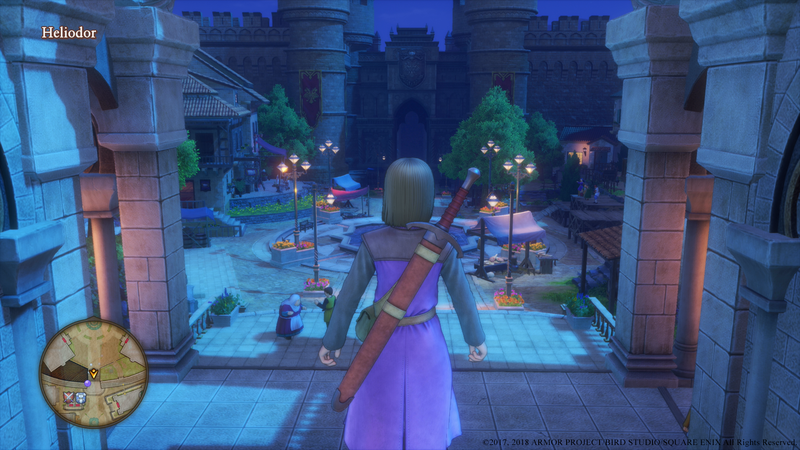 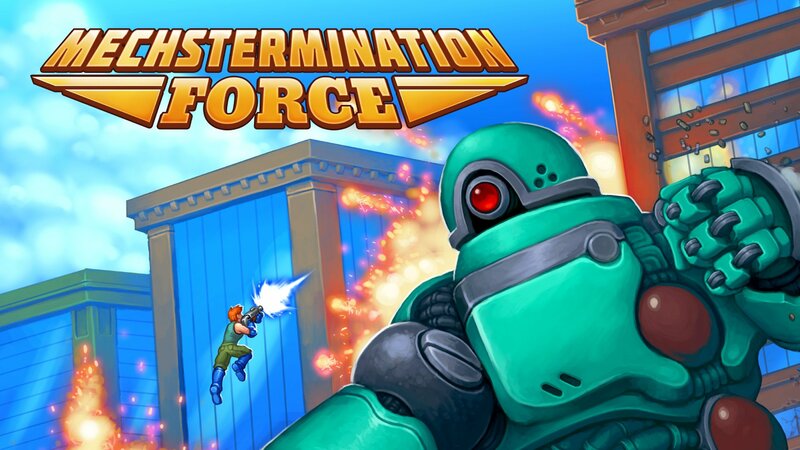 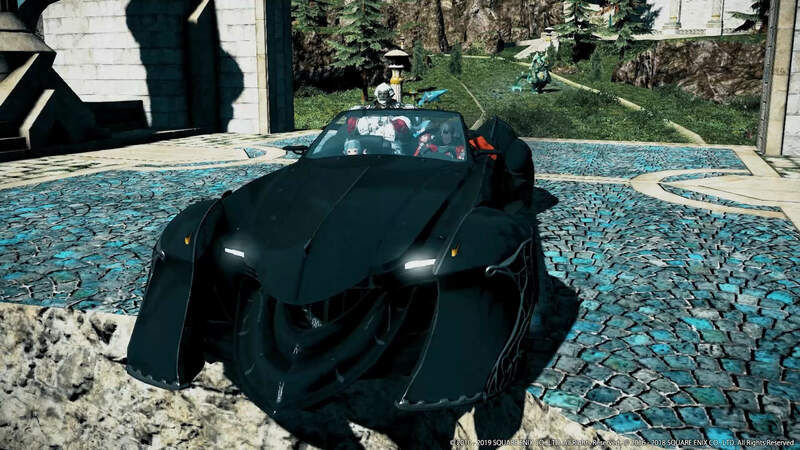 A Square Enix Store exclusive edition of the game will also be available, with details dropping at a later date.